Dr. Irie will preach the MLK Jr. Celebration. 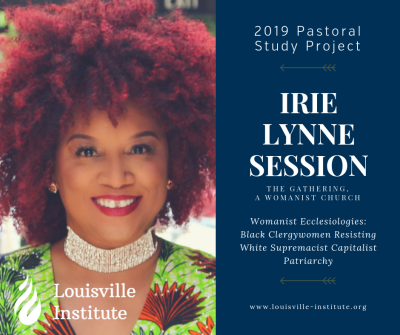 Dr. Irie along with other recipients of the 2019 Pastoral Study Project Grant awarded by the Louisville Institute will gather to learn from and support one another as we begin our respective projects. Join Dr. Irie for the first Purple Table Talks: Transformatiomal Conversations on racism. The panel will discuss their experiences reading and processing the book "White Fragility: Why It's So Hard for White People to Talk About Racism" by Robin DiAngelo. 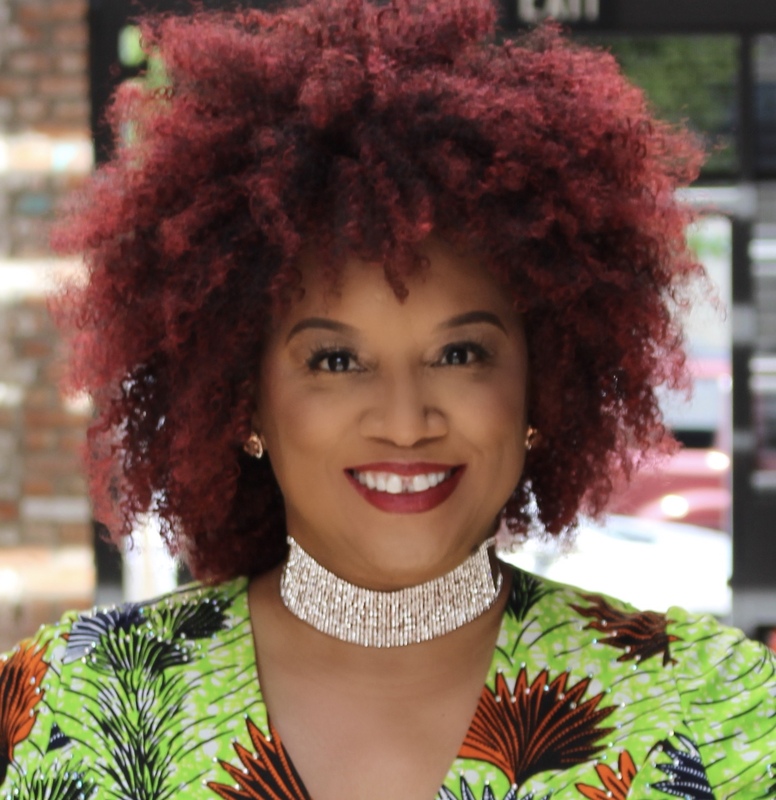 Each of the conversation partners participated in a Facebook reading group where they shared surprising revelations, difficult emotions, and personal experiences while reading the book. We will have an open transformational conversation on racism. 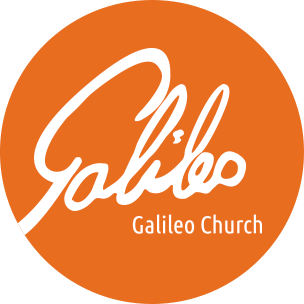 Worship is Sunday evening at 5:00PM. Rev. Dr. Katie Hays is Lead Evangelist. 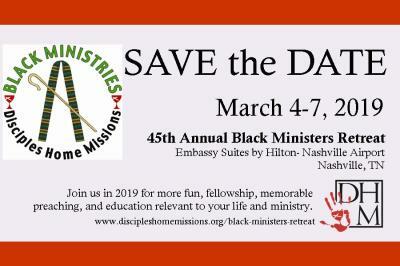 The Black Ministers of the Christian Church (Disciples of Christ) annual conference and workshop. 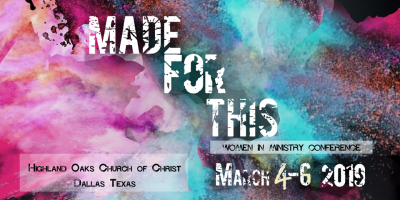 This is a wonderful conference for women in ministry in the Churches of Christ. Whether you are engaged in ministry as a professional calling, or you volunteer in ministry or church leadership, or you are prayerfully considering the call to ministry or training in a university setting, this conference is for you. Invite your friends. The conference will explore the unstoppable power of the Holy Spirit when giftedness meets calling. 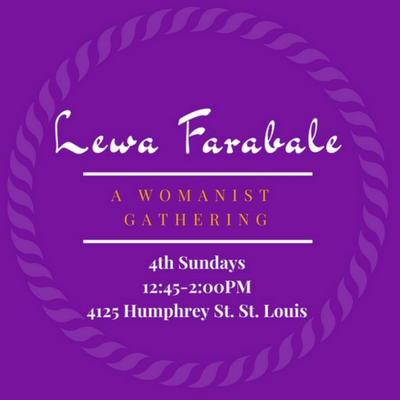 Dr. Irie will meet with the founders and discuss their womanist ways of doing ministry for her Pastoral Study Project Grant. Dr. Irie will also worship with Lewa on Tuesday March 19th.